I was leafing through the Dean & DeLuca Valentine’s Day catalog that arrived in the mail last week when my eyes stopped on a lovely set of heart-shaped rice krispies treats. They were decorated beautifully in royal icing…and the box of six was priced at $42. Six treats for $42. That’s $7 per treat. If you add shipping, which is $11.50, that’s $8.92 per treat. Be still my rice krispies heart. With all due respect to Dean & DeLuca – truly, I order gifts from them often – these are rice krispies treats…three-ingredient confections you can find, with very little variation, at any scout meeting/play date/bake sale across the country. Now, the ones they’re selling for $7 each plus shipping are nearly 2 inches thick, very even, impeccably adorned – the nicest ones you’d expect to see at any bake sale. But for about 45 cents each (I did the math!) 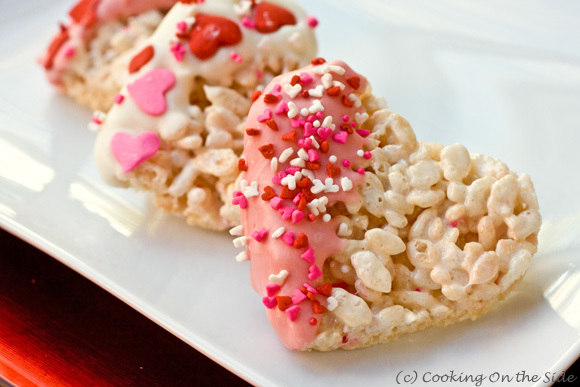 and part of a weekend afternoon you can make really nice Valentine’s Dipped Rice Krispies Treats at home. And have fun doing it. Following the basic recipe from the back of the Rice Krispies box, I simply spread out the cereal and marshmallow mixture in a large pan (I mixed in some sprinkles to be extra festive) and cut out heart shapes. I was inspired by Mel from Mel’s Kitchen Cafe to dip the edges of the treats in candy melts and add more sprinkles. While I dipped, my 4-year old was hard at work pressing on the sprinkles. I doubt we could get $7 for each of our hearts, but the satisfaction of making them ourselves was priceless. Melt the margarine or butter in a large saucepan over low heat. Add the marshmallows and stir until completely melted. Remove from heat. 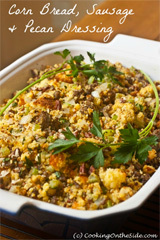 Mix in the crisped rice cereal. Stir until well coated. Spread the mixture using a buttered spatula or waxed paper evenly into an 11×17-inch rimmed baking sheet coated with cooking spray. Cut the treats into heart shapes with a 2- 3-inch cookie cutter (enjoy the scraps!) when cool. Melt the candy melts or white chocolate chips according the package directions. Stir in a few drops of food coloring, if you’d like. Dip the edges of the treats into the candy and decorate with sprinkles. Allow the candy to cool and set before serving. I agree, 7 dollars a treat may be a stretch, but yours are cute enough, I might be willing to pay it. They are so festive and lovely! I absolutely loved yours, Mel! These are so adorable!! LOVE! 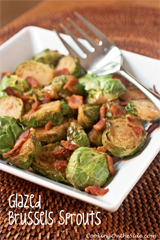 So cute, and easy to make gluten-free too! These are adorable! My daughter’s having a sleepover tomorrow night and we’re definitely going to make these. Sounds perfect – the girls will have so much fun! lol oh my word that price is INSANE!!! Thanks so much for sharing them, Alison! 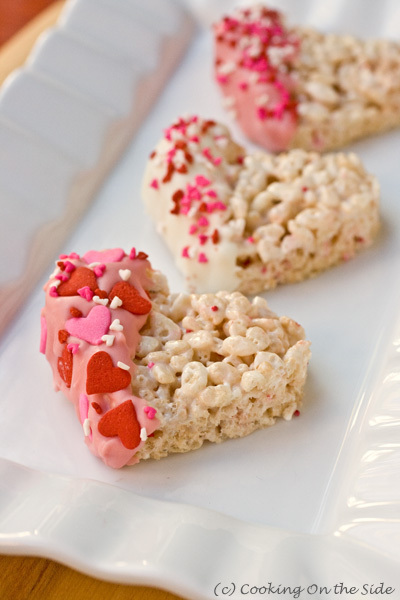 These would be so fun for a school Valentine’s Day party! so cute!! rice krispie treats are the best! I found these delicious treats on Pinterest and had to try making them for myself (as a little Valentine’s gift). I’m not very good in the kitchen and I have to say my first attempt hasn’t worked at all! I wonder if you could give some guidance.. I admit that I didn’t use ALL the marshmallows. I only used 180g instead of the suggested 300g. But it looked enough! I put in enough rice crispies to suit the final mixture. When it came to cutting, I used a brand new metal heart cutter but it just sort of squashed the crispies as opposed to cutting through them. Almost like my crispies were stale and soft! (which they weren’t). My final mixture, when cooled (and even put in the fridge) was floppy and gooey as opposed to ‘set’ so my heart shapes (once successfully shaped) where just falling apart under their own weight. Do you think it’s because I didn’t use enough marshmallows (which I wouldn’t thought would ‘set’ as they are gooey on their own). Hi Nikki – I’ve never had Rice Krispie treats come out floppy and gooey before, so there’s definitely something off about the quantities you used. I’m wondering if the conversion to metric may have been off? You probably did need to use all the marshmallows that the recipe called for, otherwise there will be proportionally too much butter, which would make things too wet and (potentially) floppy. Thanks for getting back to me. I think maybe you are right as I used the same amount of butter but, in effect, halved everything else. It didn’t seem overly butterly when I was melting the marshmallows. 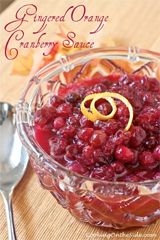 I will attempt it again and follow the recipe to the letter! How did you food color the white chocolate chips? I have tried to do this before with white chocolate chips and right after I added the coloring the chocolate seized up and was destroyed. This was blue food coloring and the McCormick assorted color food coloring dye. Thank you! Hi there! I love these and made them with my mom when I was younger. Up to how long are they good for? Could I make them one night then eat them in the morning or afternoon? Just curious if anyone has frozen these? I want to make them for my daughters class, but might have to make them a week before due to my work schedule. I don’t want them to get stale. Thanks! Keeping the moisture out will probably be key — you’ll want to wrap them really well. Previous post: Heart-Shaped Whoopie Pies…plus a Wilton Valentine’s Giveaway!